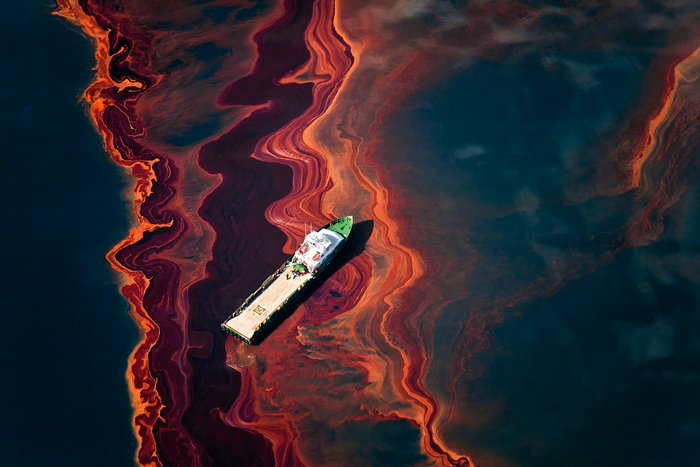 Daniel Beltrá is a photographer currently based in Seattle. 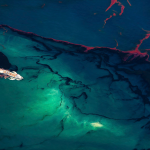 He spent two months documenting the devastation wrecked by the Deepwater Horizon Gulf Oil Spill from an airplane to shot these impressive images. 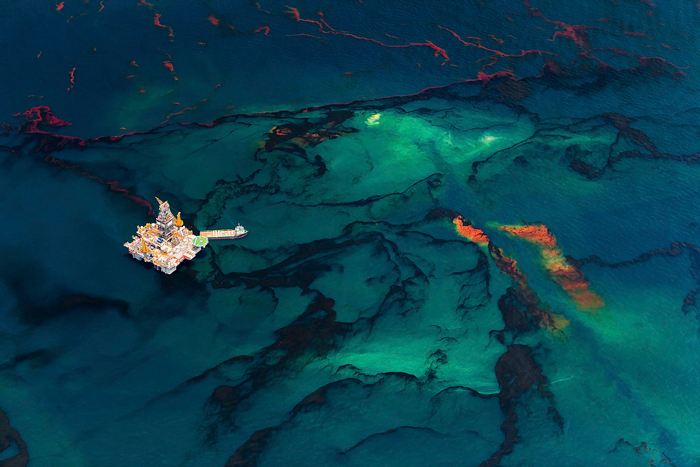 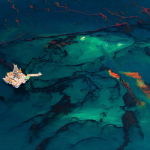 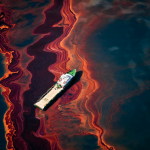 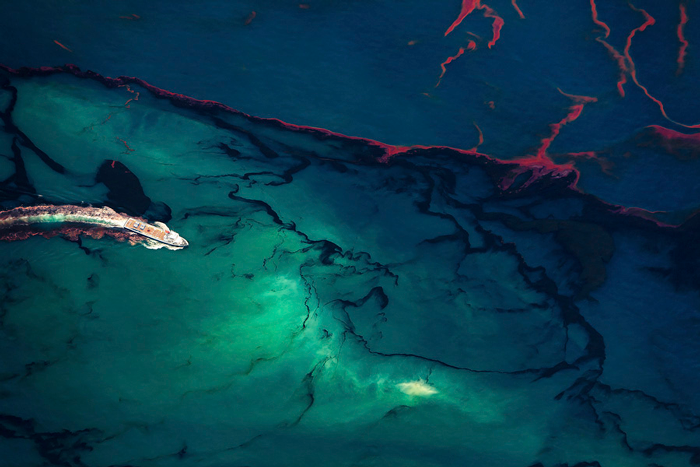 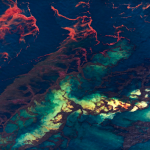 Beautiful images depicting the BP oil spill Deepwater Horizon in the Gulf of Mexico. 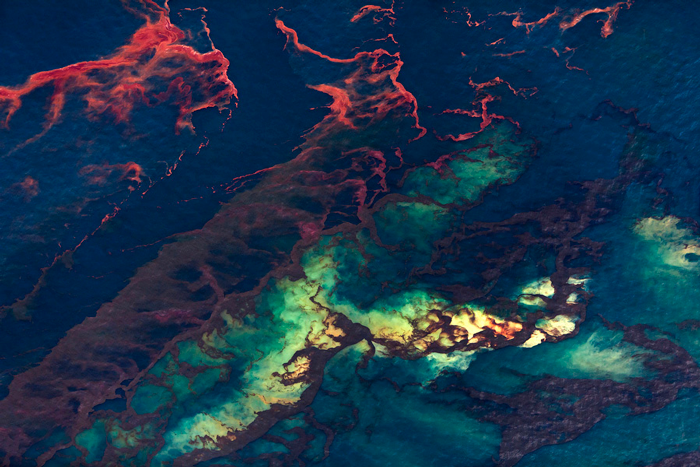 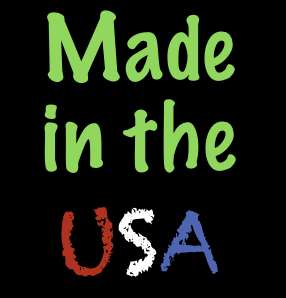 See more images on Barb.